Hey friends! 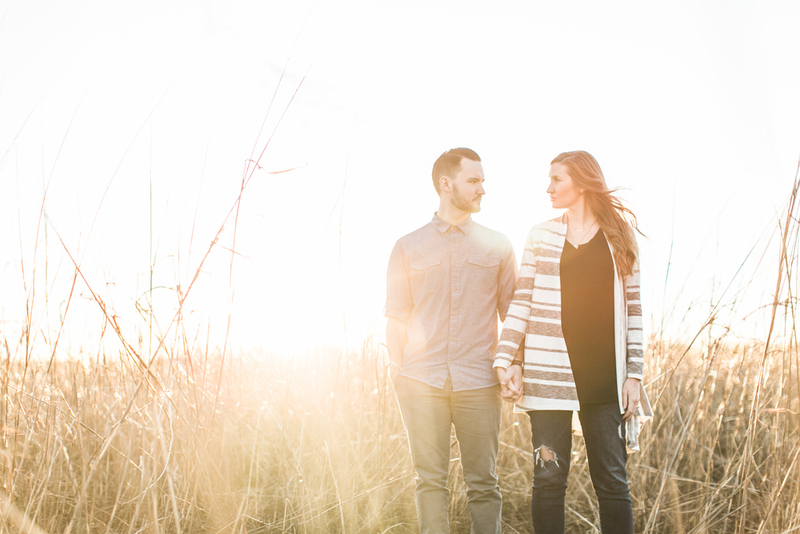 We are Josh and Ashley Morgan, photographers based out of Waco, Texas. Photography is something we never imagined doing, but once we met each other our dreams and passions began to evolve and expand into forms beyond what was expected. We are discovering more about ourselves, each other, and finding a distinguished beauty that photography offers. Creating dynamic and engaging images only is half of that beauty, the other half is revealing the beauty of the subject captured. Be it a bride on her wedding day, a model in a high fashion shoot, or a family of multiple generations, there is beauty unveiled in everything and everyone. Our hope is to create with you, have fun, and reveal your unique story through the images we capture. p.s. we have an eight month old, Levi Bear, he is the best and a French Bulldog named Samson, he is pretty great too..